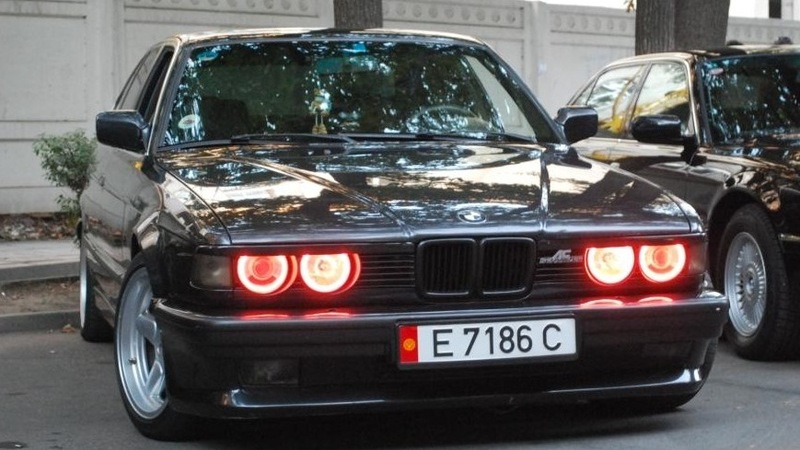 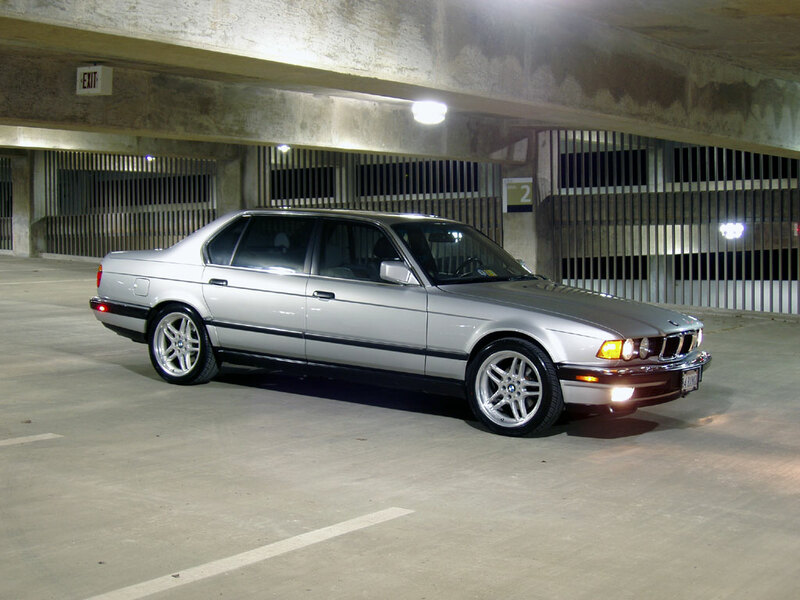 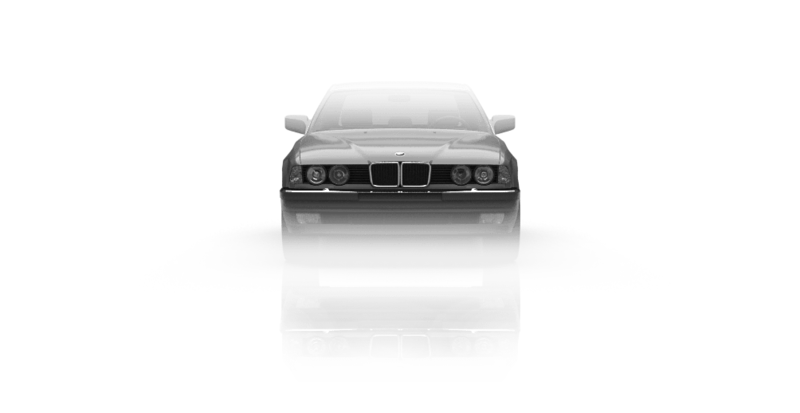 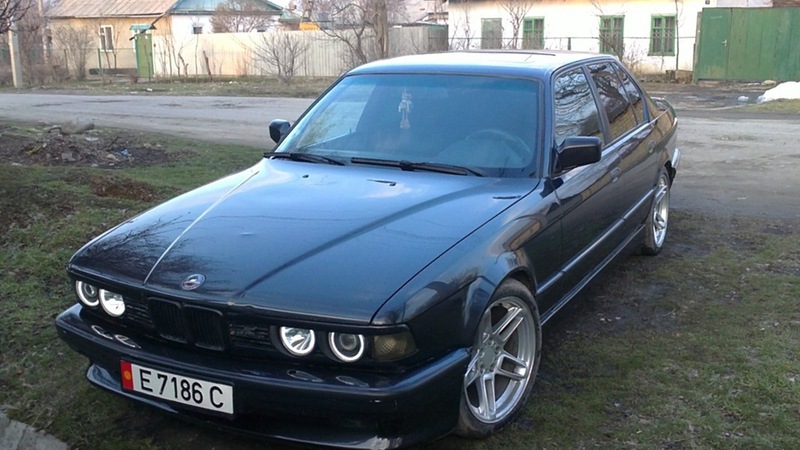 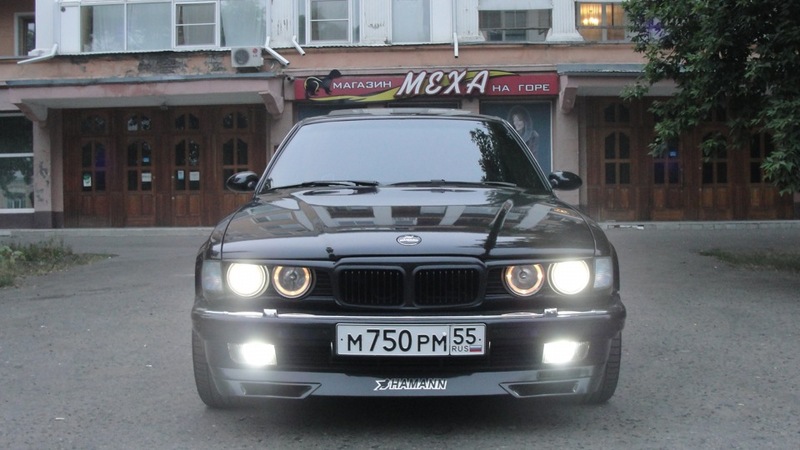 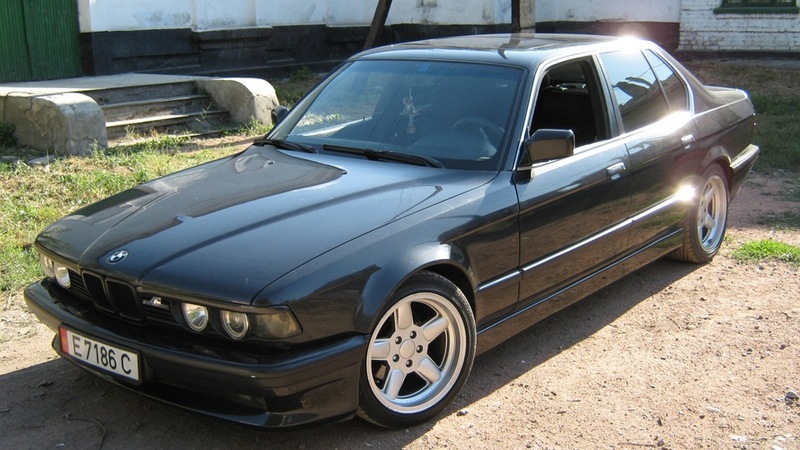 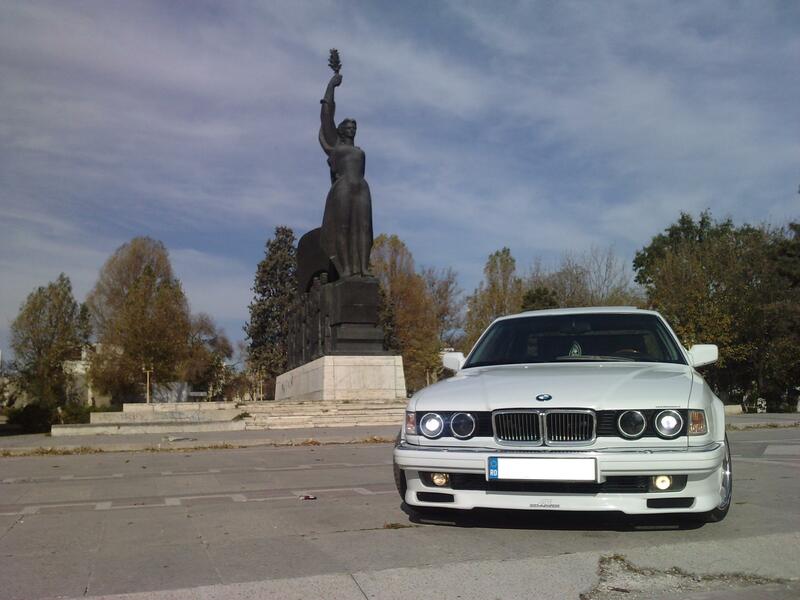 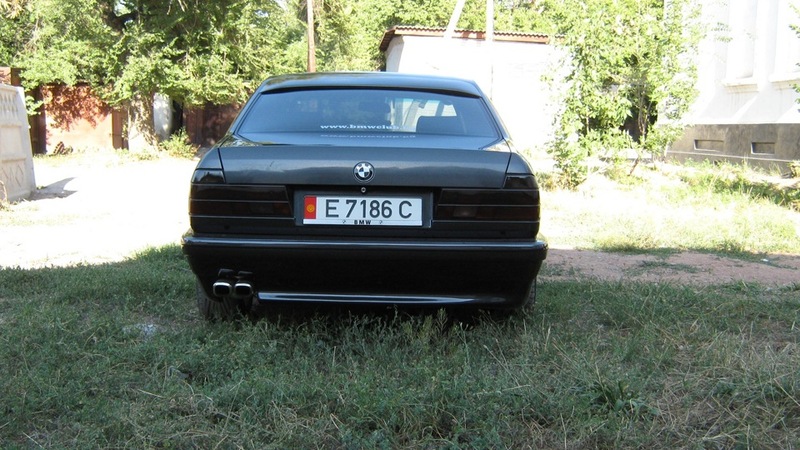 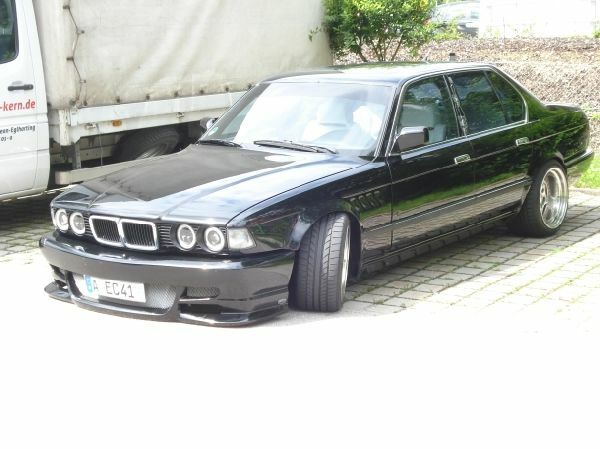 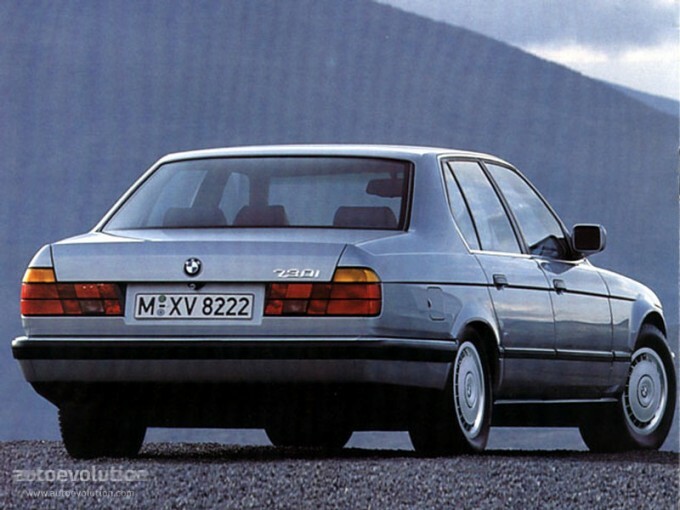 BMW E32 - the second generation of the BMW 7 Series. 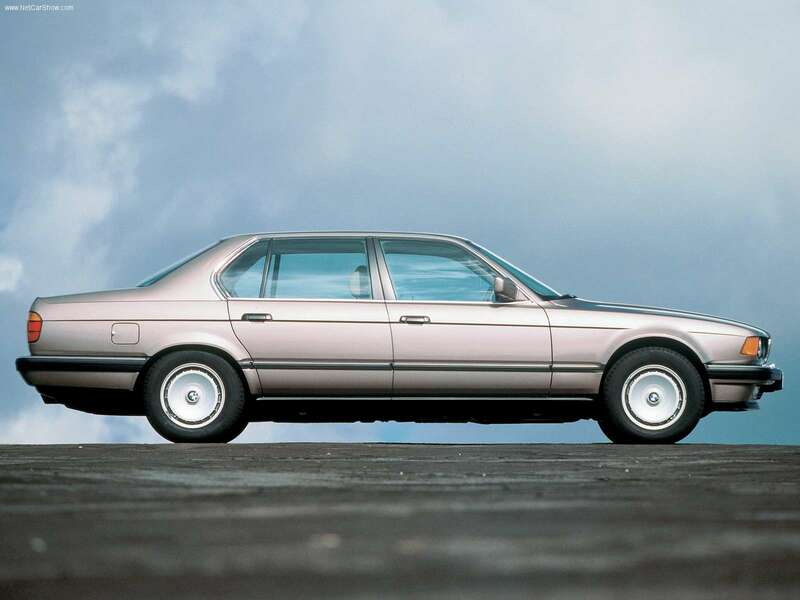 The vehicle was unveiled in September 1986. 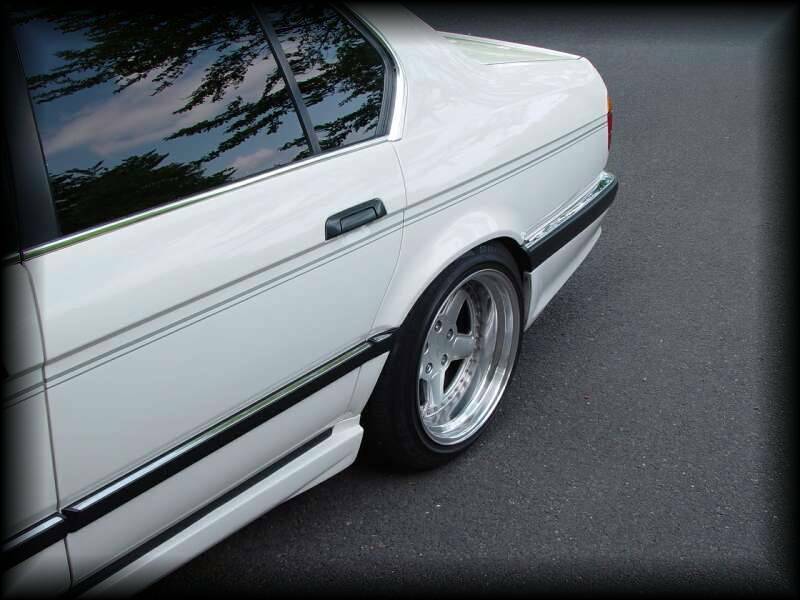 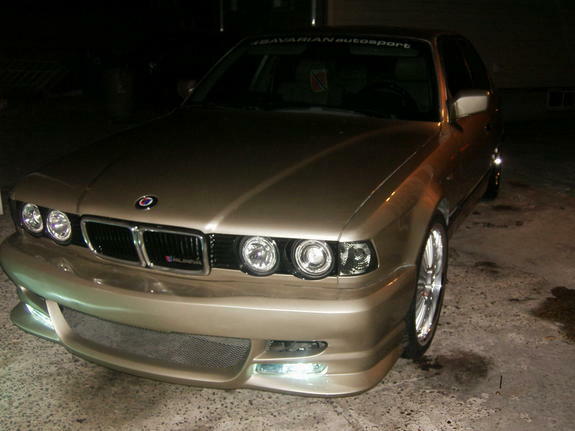 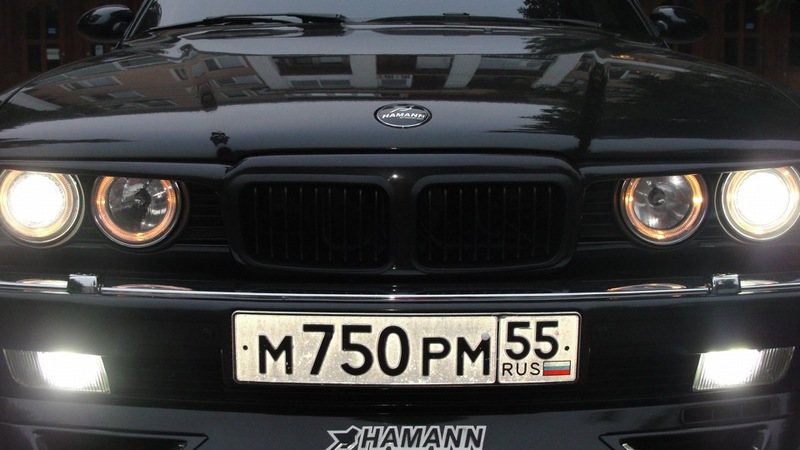 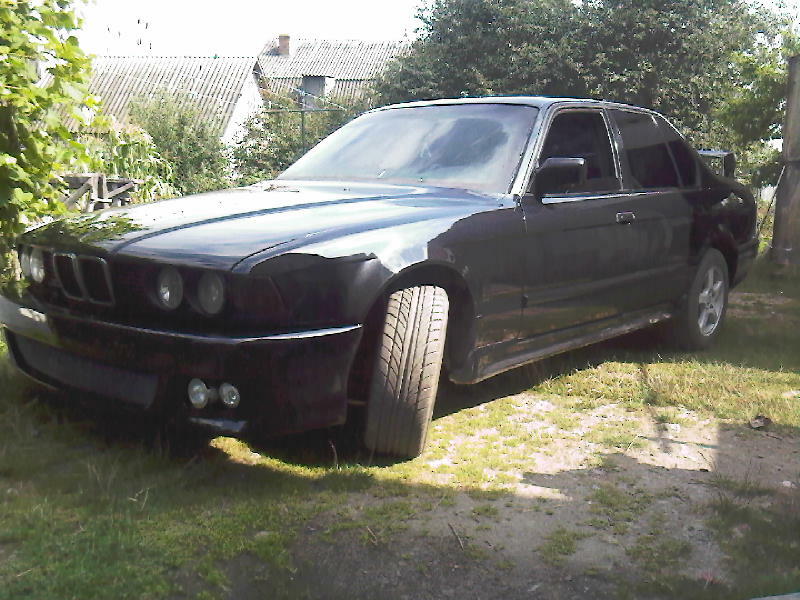 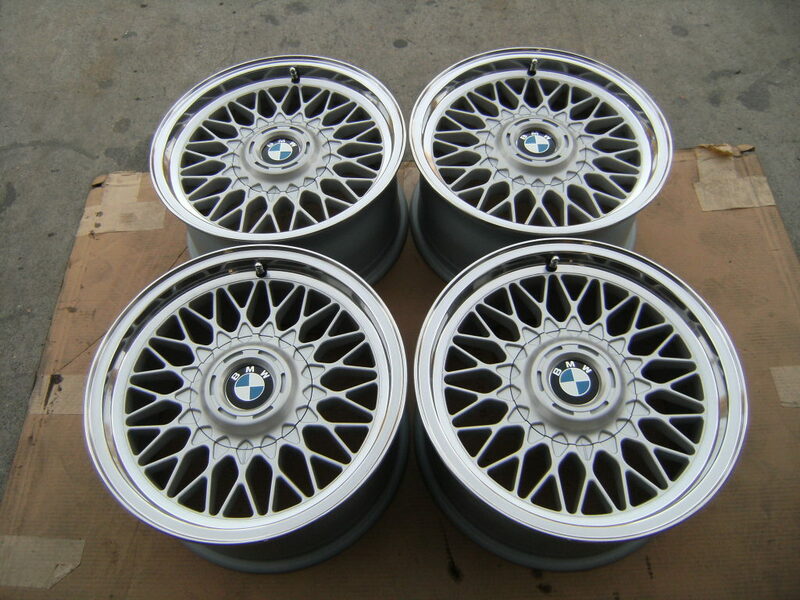 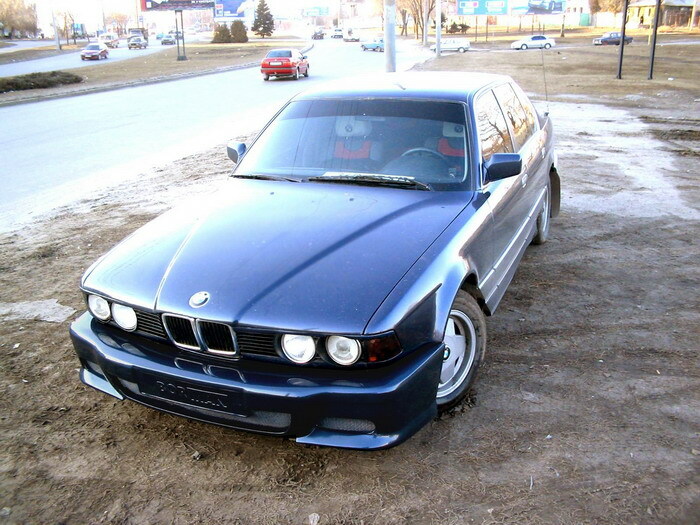 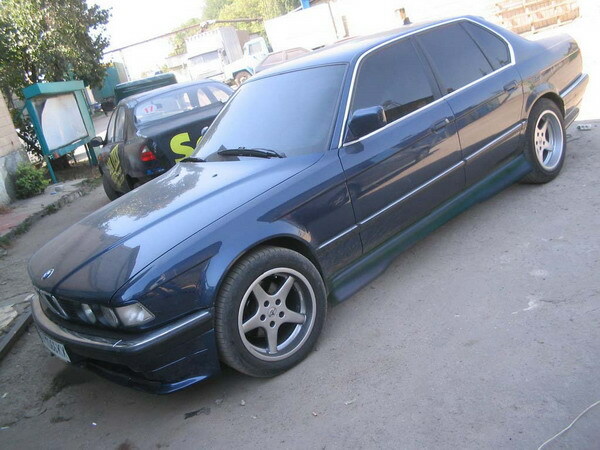 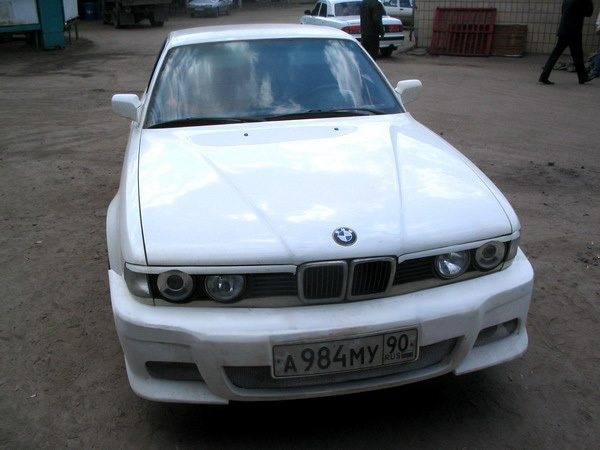 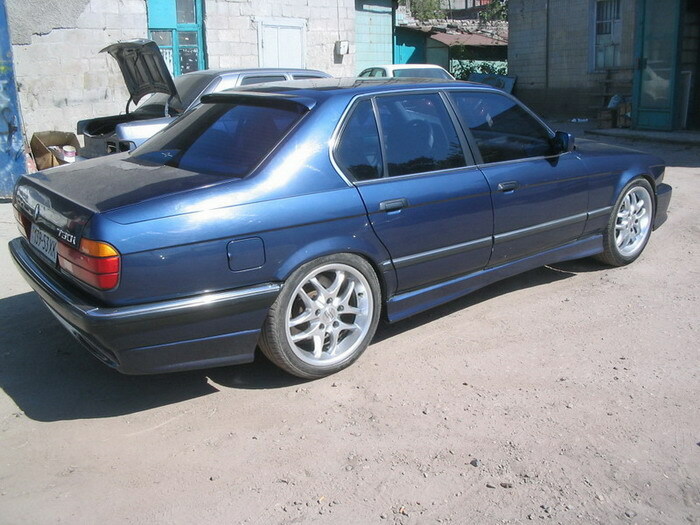 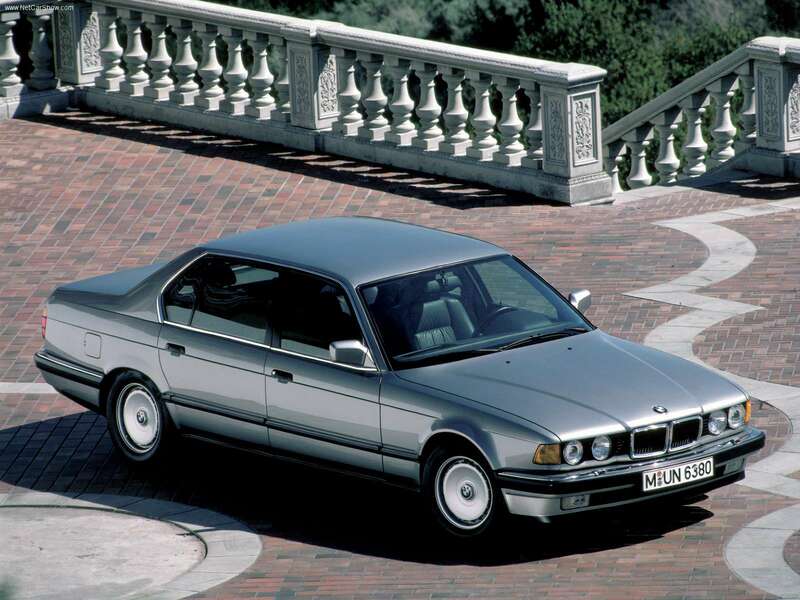 This model demonstrated achievement of all BMW and set a new course for other manufacturers. 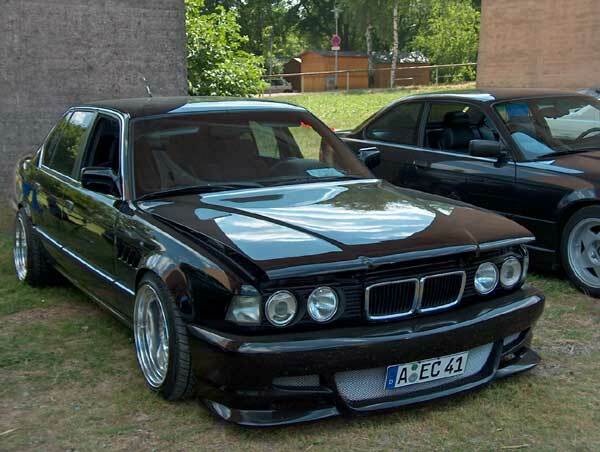 The engine was V12. 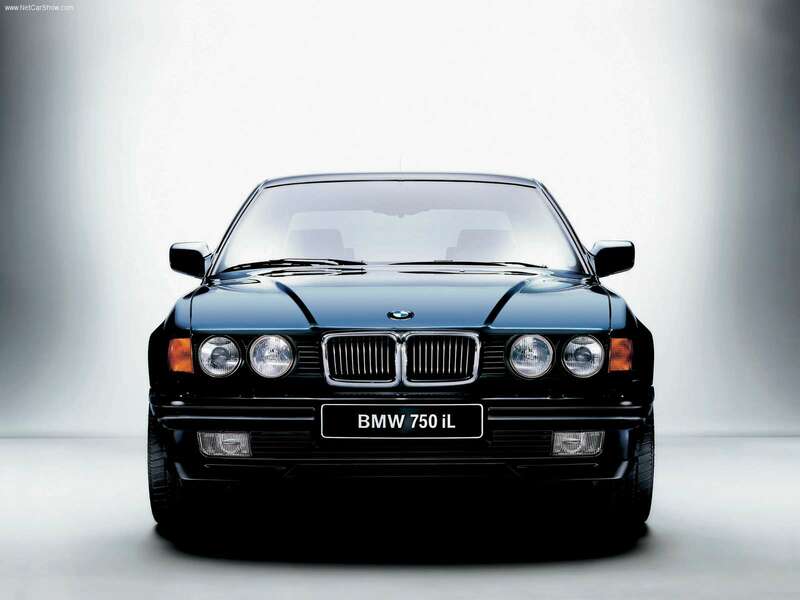 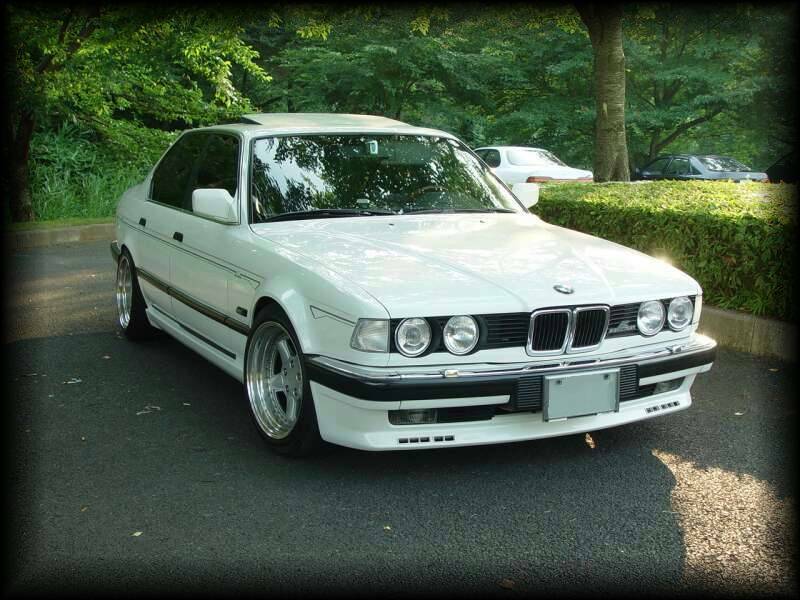 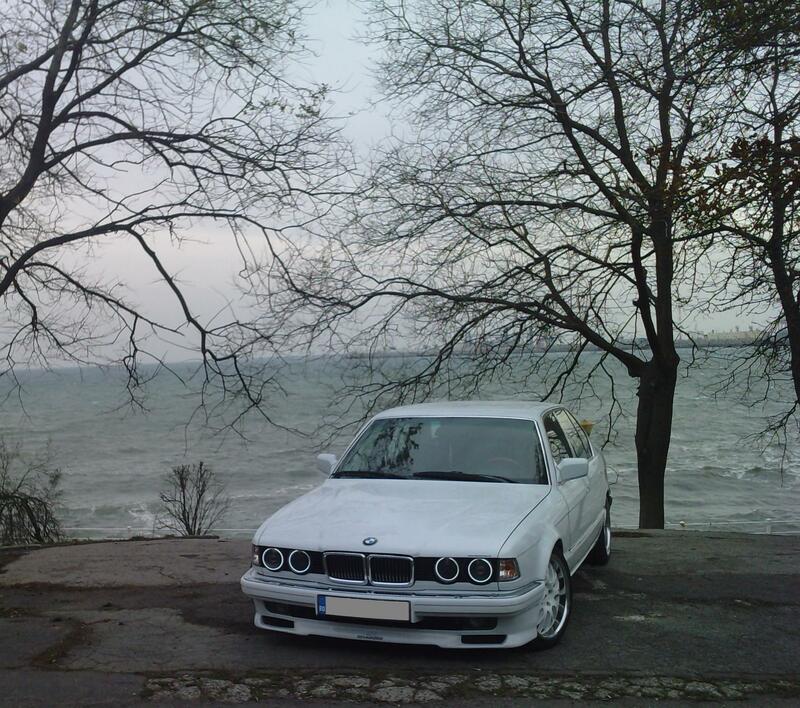 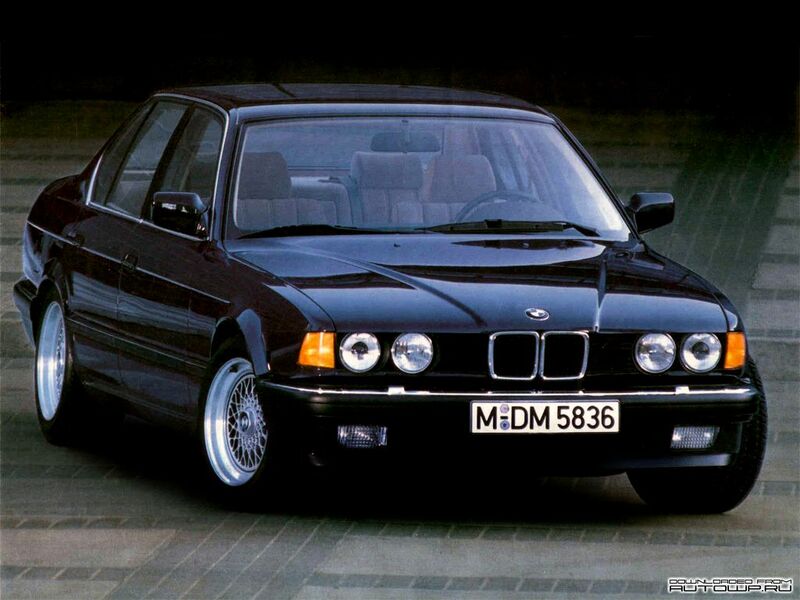 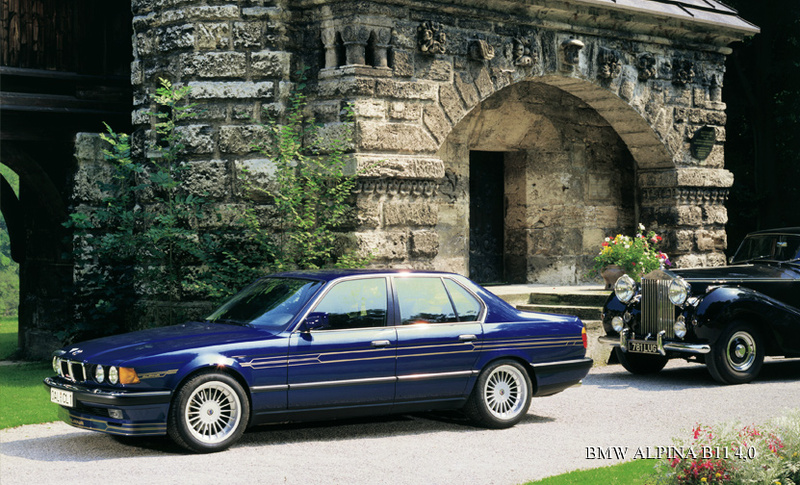 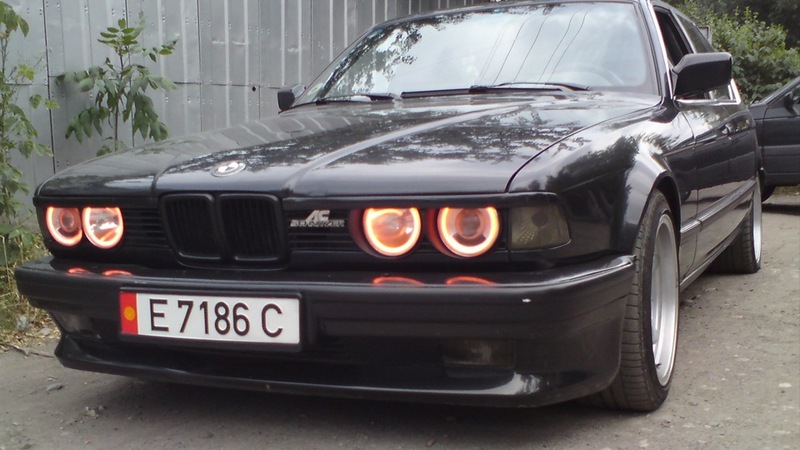 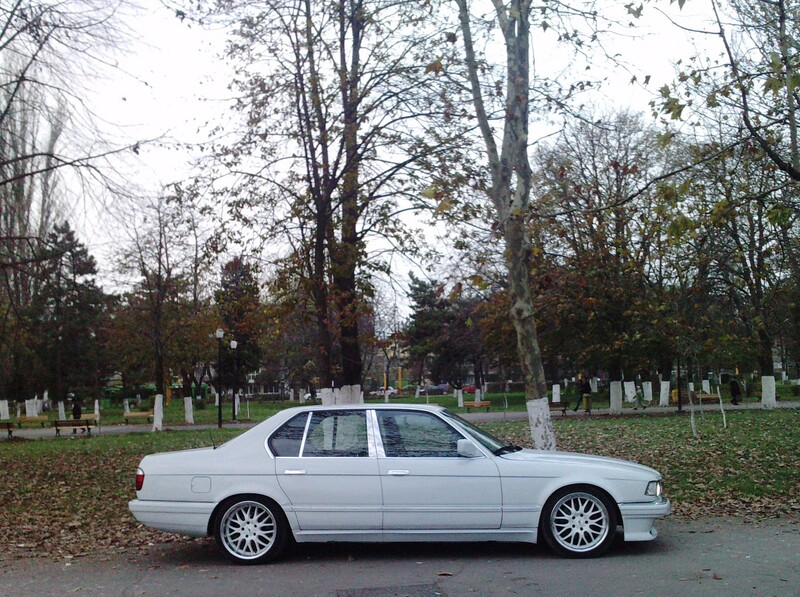 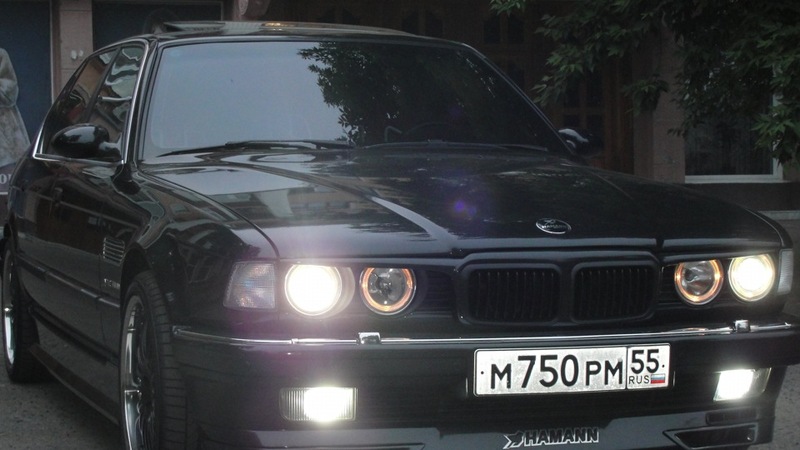 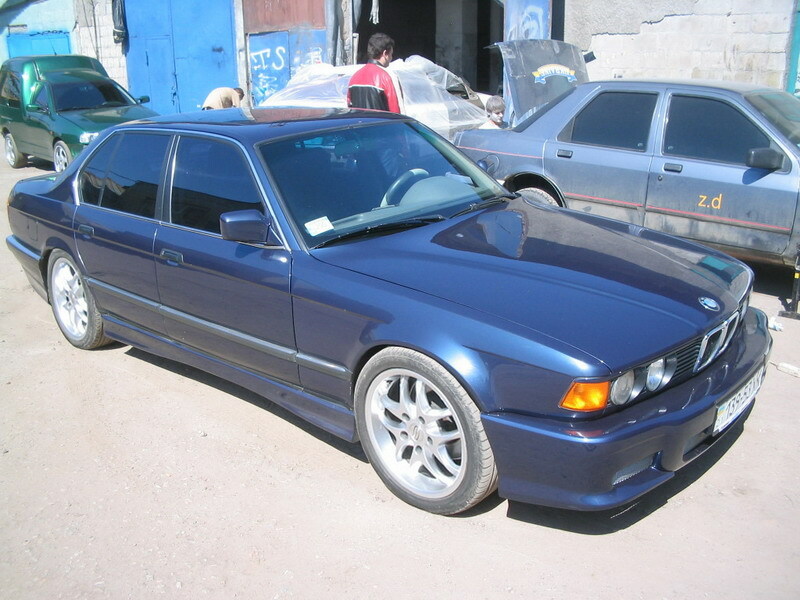 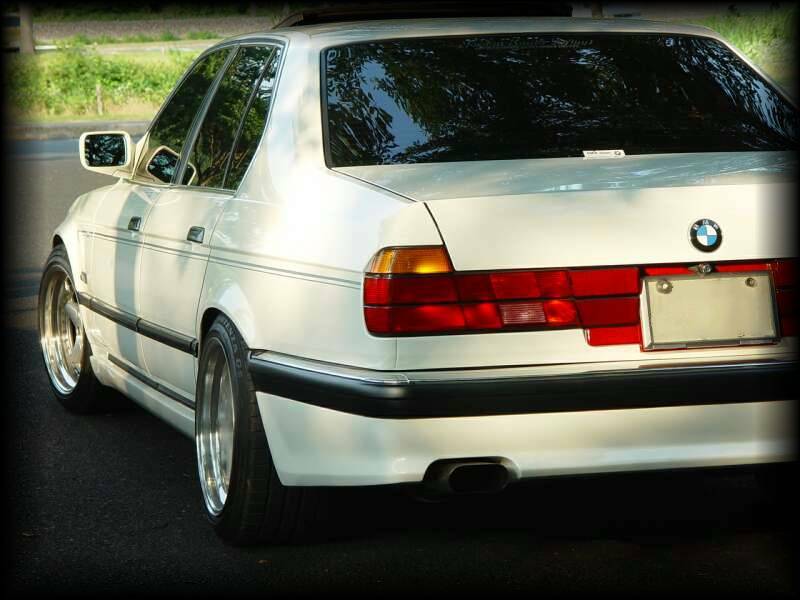 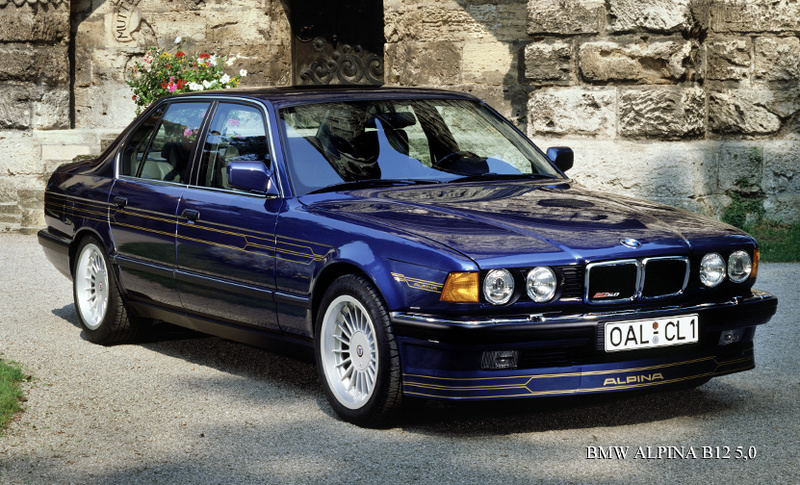 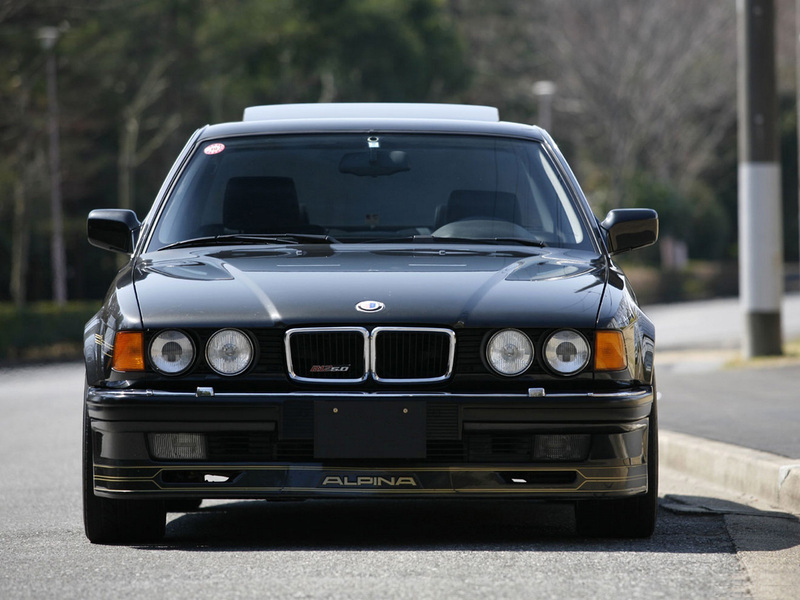 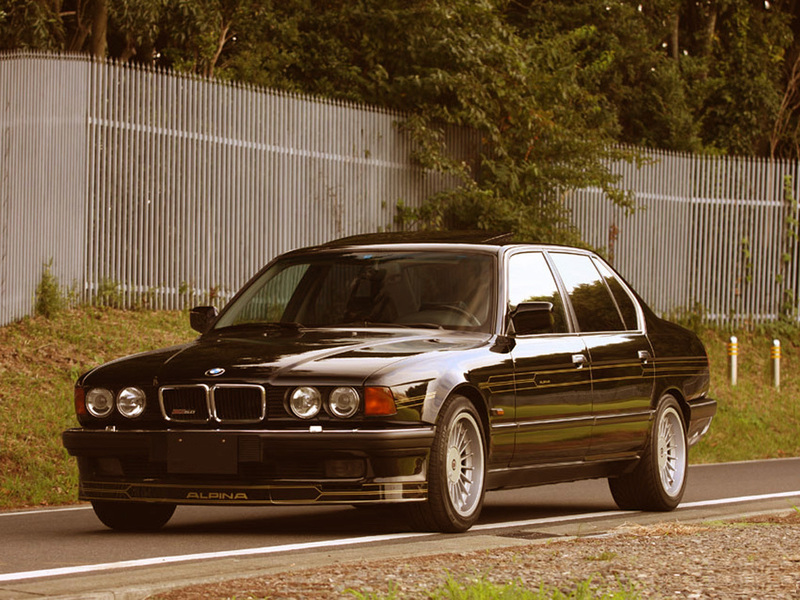 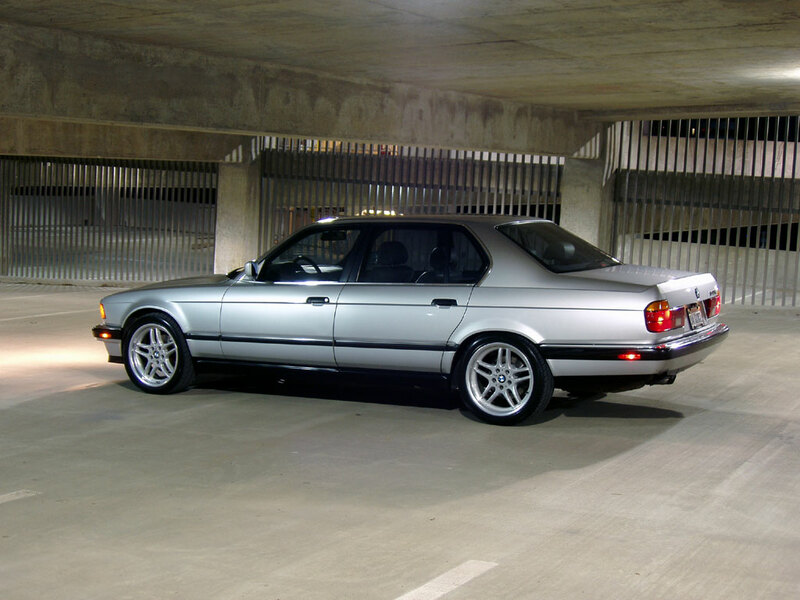 In 1987 730i, 750i and 750iL versions were presented. 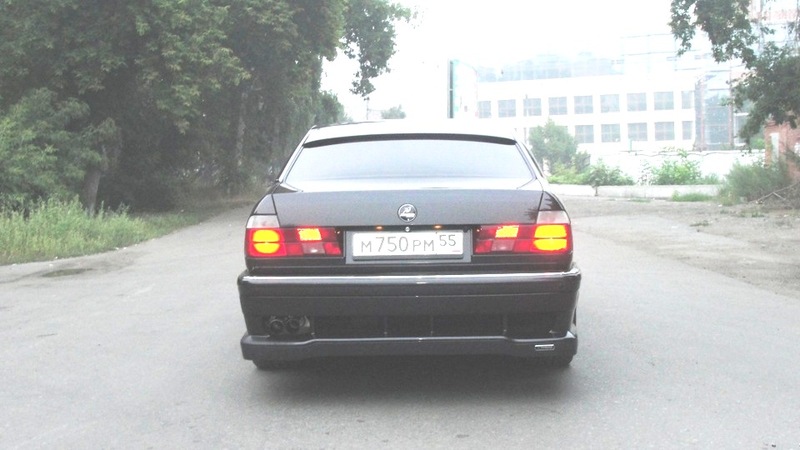 E32 had a high quality build and was developed with the engine V16 based on the M70, but it wasn’t produced.